Longfin Tiger Barb - Rs.251.19 [18-10A-001] - MakeMyHobby.com Reviews!, Aquarium FISH & PLANTS online, delivery available all India. Tiger Barbs are really very easy since they are very hardy fishes, tolerant of a wide range of water parameters. 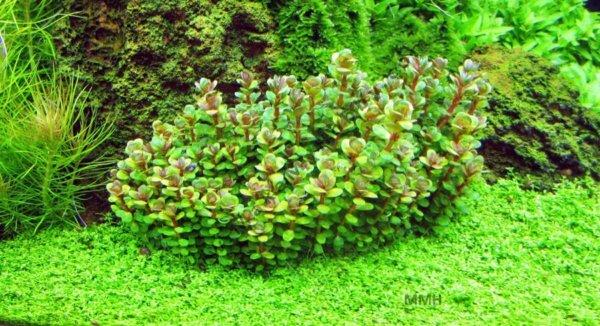 They will thrive in water with a pH range of 6.0 to 8.0, but neutral water at pH 7.0 is best. They are comfortable in soft water up to slightly hard or a range of 5° to 15° dH. And since they are fish from Southeast Asia, a temperature range of 22-29 °C is quite acceptable. There is no need to do anything out of the ordinary to achieve these numbers so the demands for their care are fairly easy. Basic fish keeping sense like having the right tank size, which is very easy because the Tiger Barb is a mere 2.5-inch fish, proper feeding, correct filtration, and sustainable and periodic maintenance system will ensure a successful Tiger Barb tank. Every fish keeper with a year of fish keeping experience will surely find it easy to care for Tiger Barbs. Thus newbies shouldn’t be concerned with their Tiger Barbs, but rather, with its tank mates. While Tiger Barb keeping is a breeze, keeping other fish with Tiger Barbs may be not as easy as you think. It is not that Tiger Barbs are aggressive, territorial, and savage predators that will easily make prey out of tank mates; rather, Tiger Barbs are not the best of neighbors to share the tank with. Tiger Barbs are notorious fin nippers; they have the tendency to harass tank mates. They are relentless in annoying their tank mates. To have a successful community tank with Tiger Barbs, avoid fish that are too peaceful and meek like the goldfish. They will definitely be tortured by the harassment Tiger Barbs can inflict. Fish with long tails and fins like sword tails, angelfish, and guppies must be avoided because the Tiger Barb will trim these quite easily, and their victims will be susceptible to fin rot. You will need fish that can withstand the harm that Tiger Barbs can inflict. 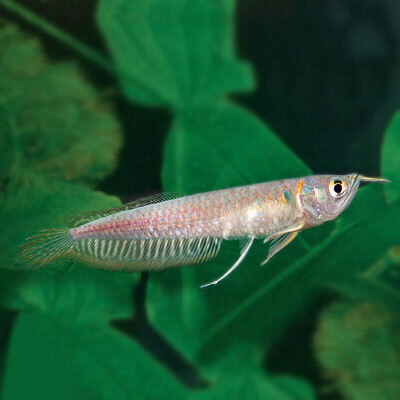 Fish with a little bit of character and swagger like gouramis, some catfishes, maybe some cichlids, and other barbs may prove to be better choices. Thus, you cannot opt for docile fish; you will need tank mates that are fast swimmers, assertive, and quite hardy themselves. Tiger Barbs are also best kept in a school. So at least six of these should be kept, but the more fish you have, the more comfortable and relaxed the Tiger Barbs should be. And of course a school of Tiger Barbs are a sight to watch. They are always on the go and are all over the tank. They all swim in unison, much like a team of synchronized swimmers. The Long Fin Tiger Barb is just the same old time favorite fish dressed in very long fins that makes it more elegant-looking. While the long flowing fins may be its best asset, these are also its pitfall. The downside of having such long fins and tails in a school of notorious fin nippers will only result in one thing: they themselves will be nipping at each other’s tails and fins. Thus it is quite common to see Long Fin Tiger Barbs with torn fins, which may lead to fin rot if not taken care of. 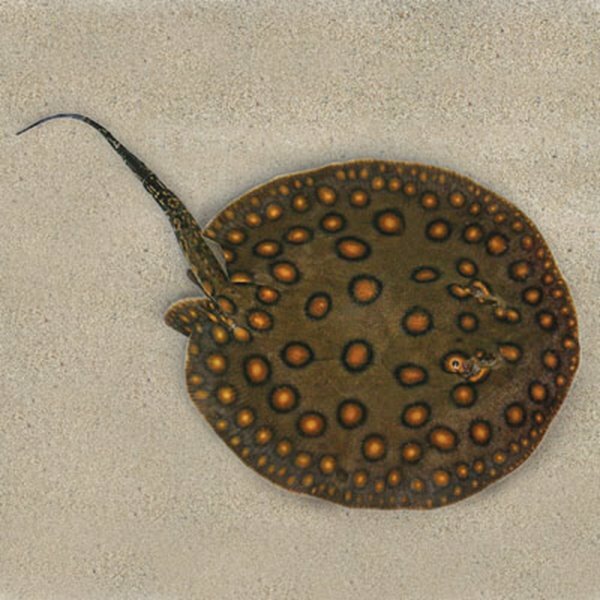 Minimum Tank Size: 30 gallons (113Ltr)Care Level: EasyTemperament: Semi-aggressiveWater Temperature:.. Minimum Tank Size: 50 gallonsCare Level: ModerateTemperament: Semi-aggressiveWater Conditions: 72-79..